Christmas – the season of giving, and a special holiday spent with dearest family and friends. 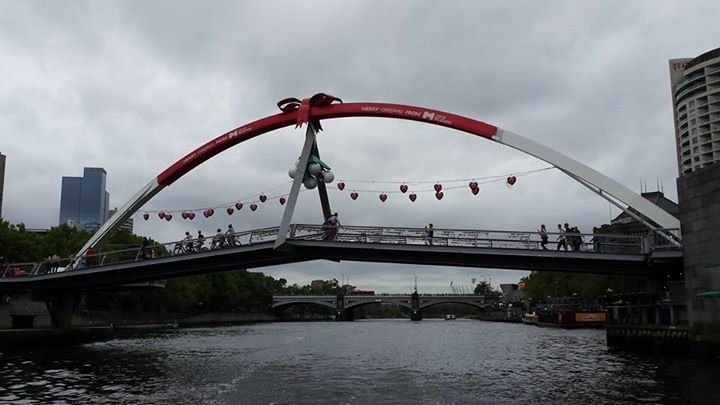 Christmas in Melbourne is nothing short of special, especially when you can celebrate your Xmas parties on one of our fantastic cruises, allowing you to take in the festive sights of Melbourne! 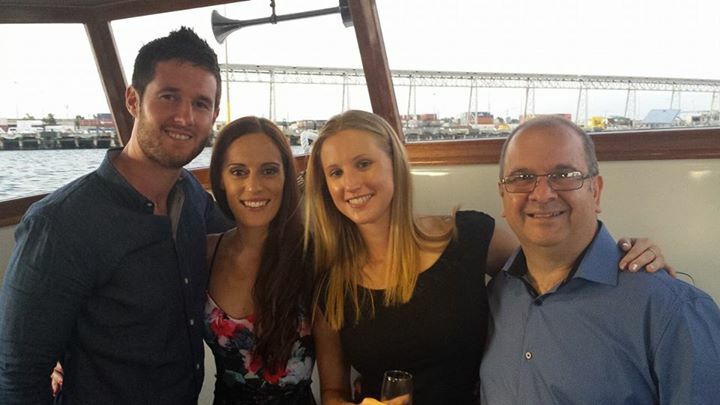 Whether it be with co-workers, friends or family members, Xmas parties that double as river cruises offer a fun and memorable experience. 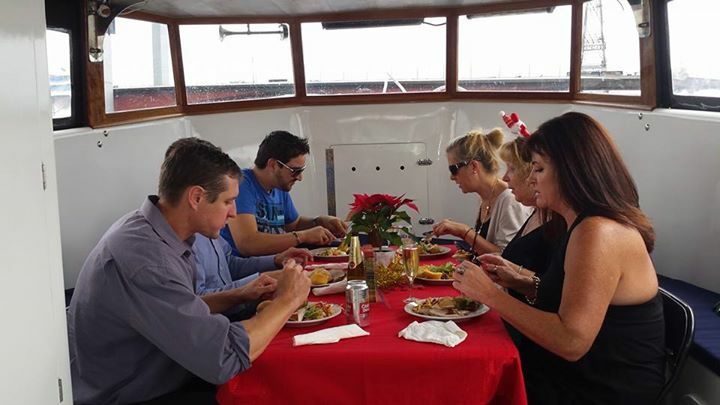 Our Xmas cruises are fit for people of all ages, from young children to elderly adults, and our boat can accommodate up to 35 people. 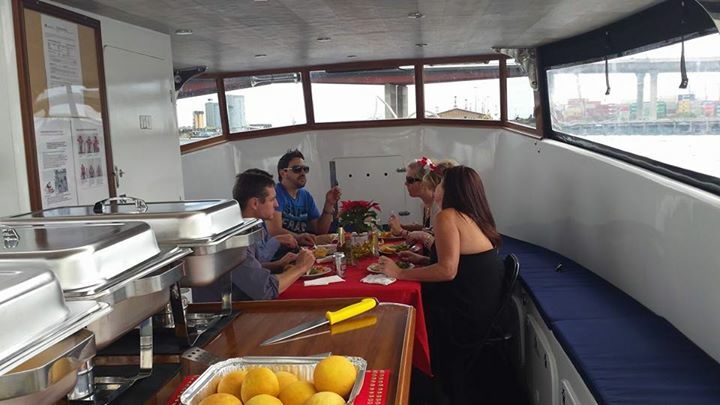 Make your Christmas party in Melbourne even more special by allowing us to take you on a private cruise tailored to your taste and needs! Call us, email us, or fill out our form so we can start discussing your party.